Nritya, Mumbai is a dance academy which was started by Mansi Mahimkar Doshi who is a choreographer herself. Mansi is accompanied by a group of choreographers. Nritya, Mumbai teach dance to their clients for their sangeet and wedding events. Nritya is a choreographer based out of Mumbai . 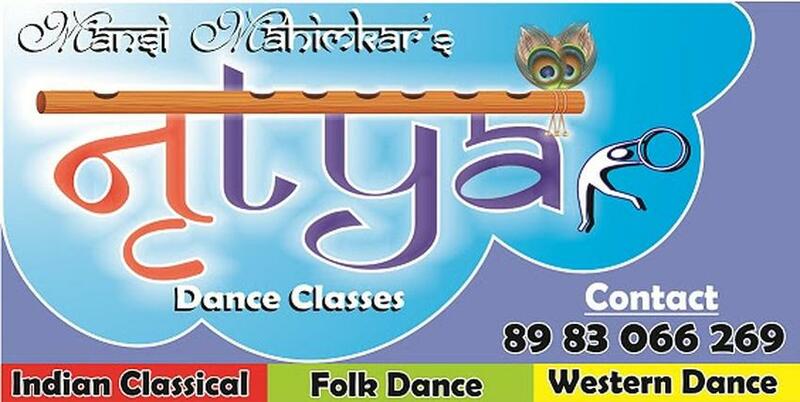 Nritya's telephone number is 76-66-77-88-99, address is Vasai. In terms of pricing Nritya offers various packages starting at Rs 20000/-. There are 0 albums here at Weddingz -- suggest you have a look. Call weddingz.in to book Nritya at guaranteed prices and with peace of mind.